Whether you're a primary school learner, a first year tertiary science student or a teacher, RADMASTE has a wide range of versatile Microscience resources to assist you along your journey of practical science education. RADMASTE Microscience caters for Primary School Science activities, Chemistry and Physics activities at secondary school level (Physical Sciences) as well as Life Sciences and Molecular Modelling activities. Each RADMASTE Microscience kit is a portable Science Laboratory in a box, and all Microscience resources provide both teachers and learners with exceptional benefits like some of those described here. One Microelectricity Kit + two multimeters covers a wide range of electricity activities. 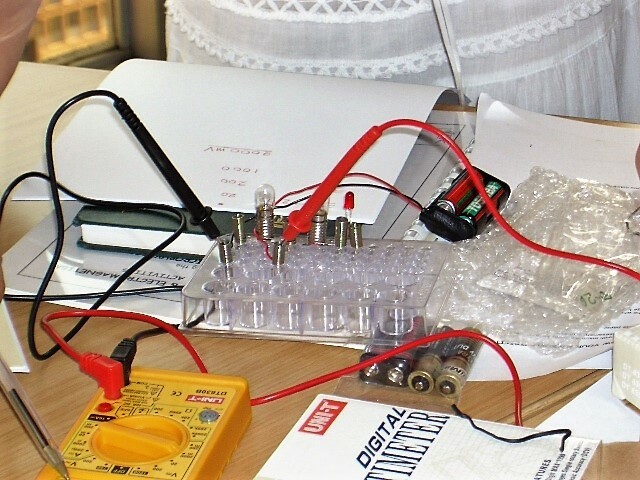 All secondary school CAPS electricity experiments can be completed (South African curriculum). A group of four learners can use one kit. Videos are available to show teachers and learners how to use the equipment. 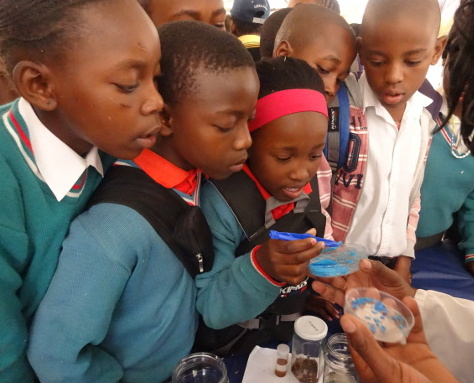 Microchemistry Kits enable schools to implement safe, hands-on chemistry. All the experiments are tried and trusted. 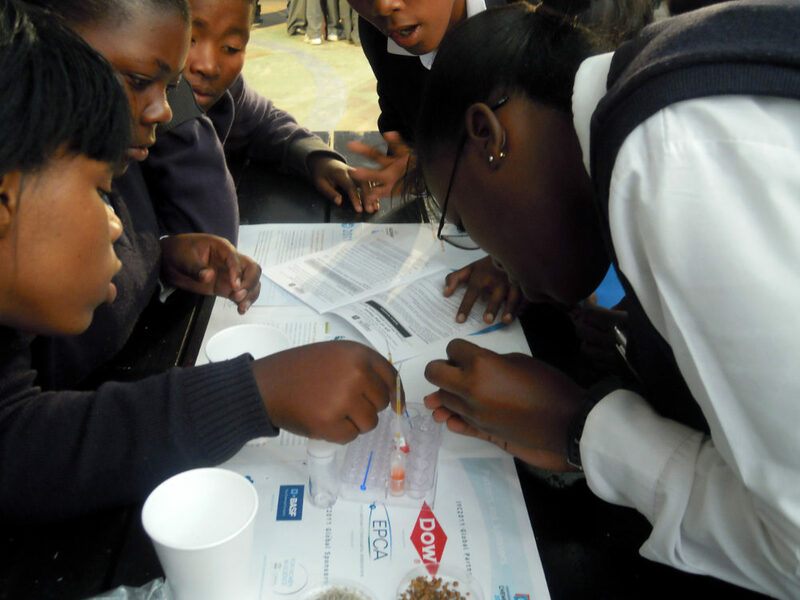 The majority of secondary school CAPS chemistry experiments can be completed (South African curriculum). All experiments can easily be carried out by individual learners or as group work activities. No large, expensive setups of apparatus - all the equipment is in the kit. Learners get to experience chemical reactions for themselves. Small quantities of chemicals = no waste disposal problems. Videos on YouTube show how to carry out the activities. No need for running water or electricity. No lab required! Simply move your mouse over the options below (or tap for mobile) and select which resources you would like to explore further by clicking on the "Read More" button. For the Further Education and Training phase (FET), there are activity and video resources for Grades 10 to 12 (equivalent to senior secondary level). 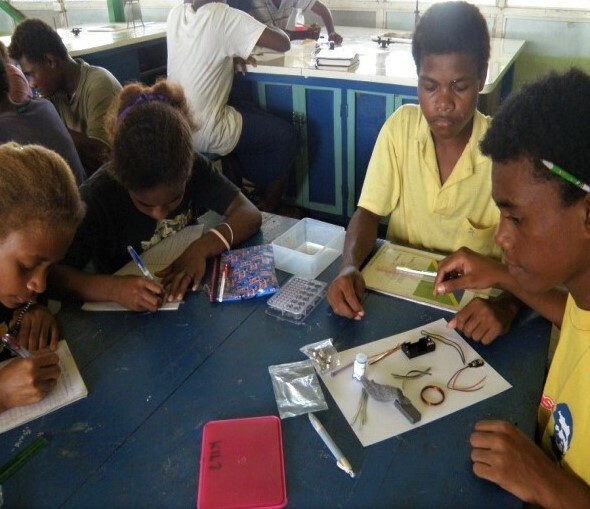 Some of the FET activities can also be used at first-year tertiary level. For the General Education and Training phase (GET) there are several activity worksheets for Grades 8 and 9 (equivalent to junior secondary level). 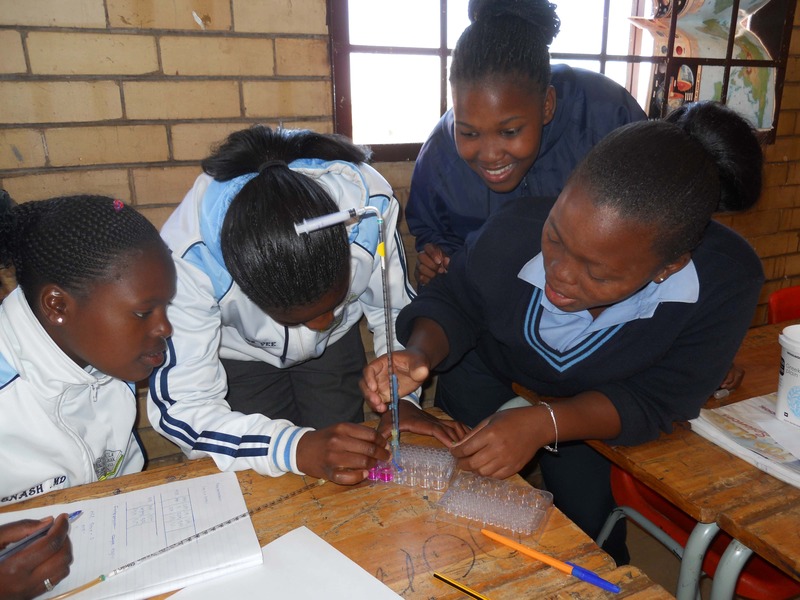 For integrated science (physics, chemistry & biology) at the primary level, there are resources for Grades 4 to 7.